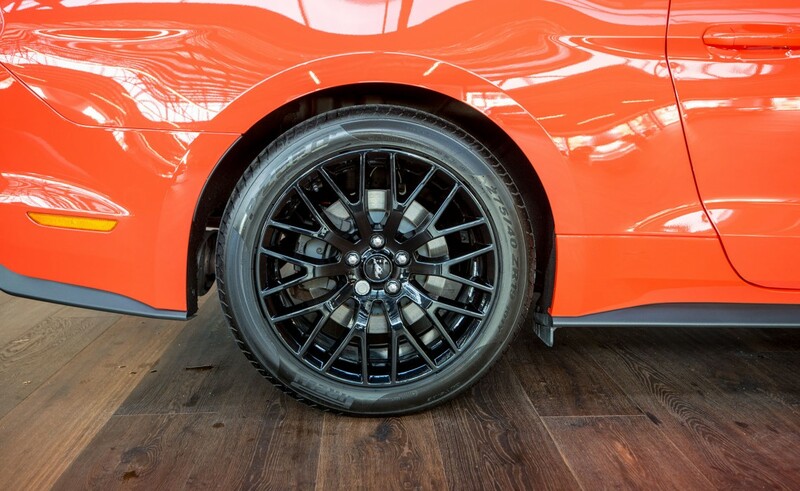 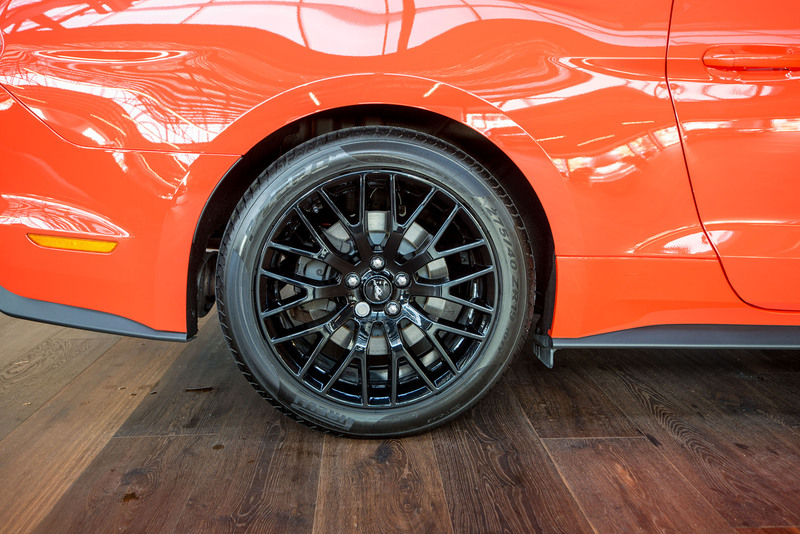 Just one careful owner from new, in as-new condition and in arguably the most eye-catching colour combination - Competition orange with contrasting black alloys (no longer available new). 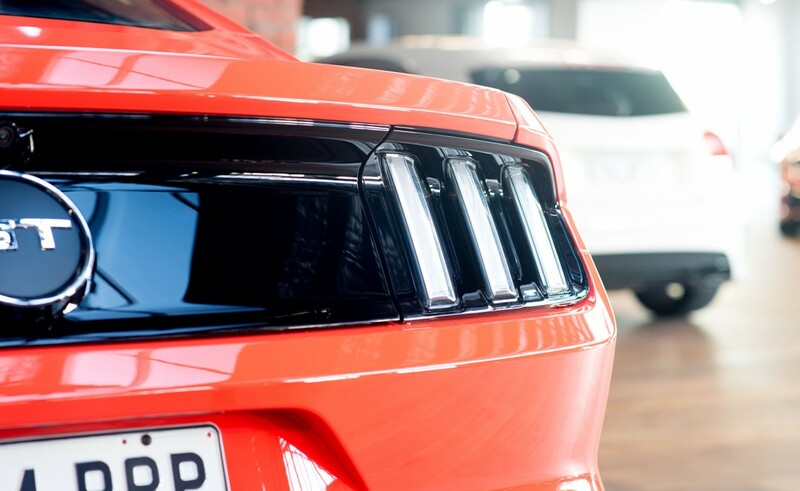 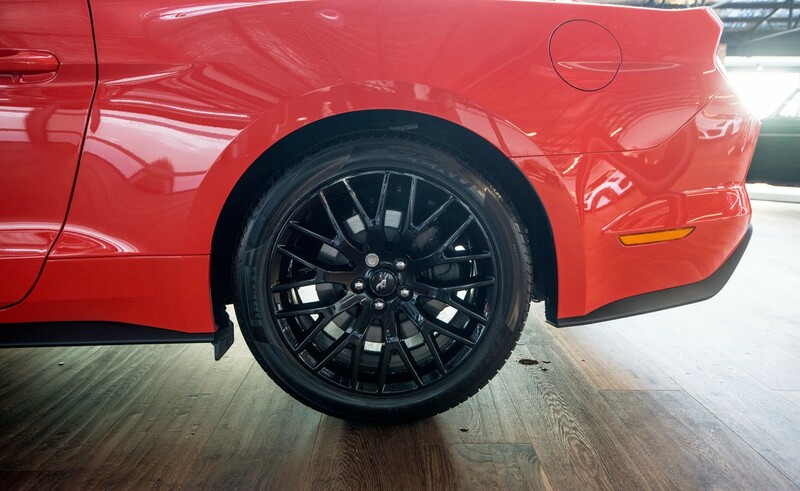 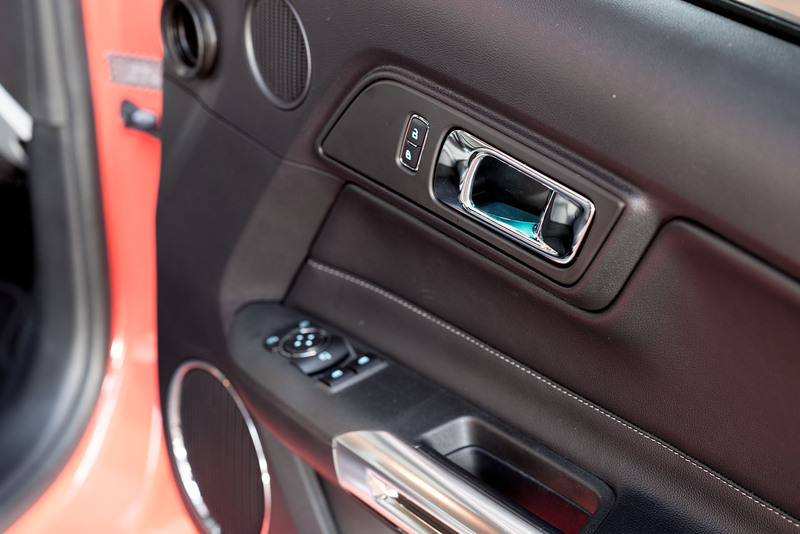 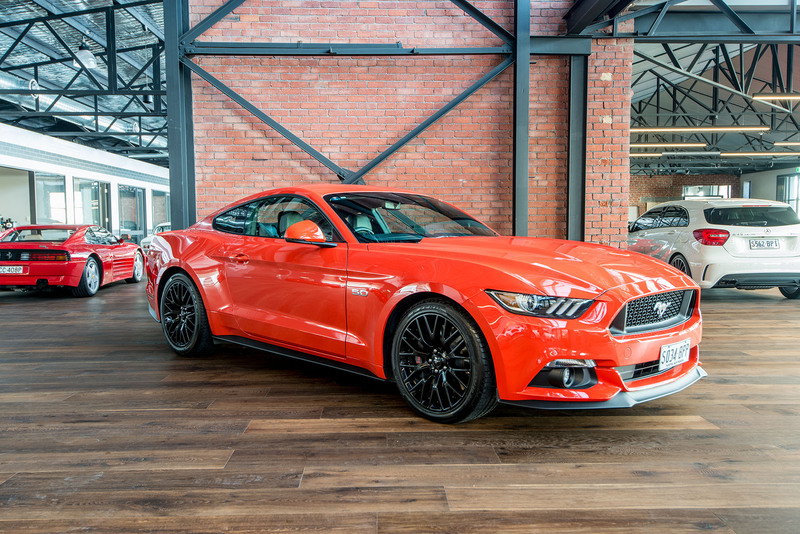 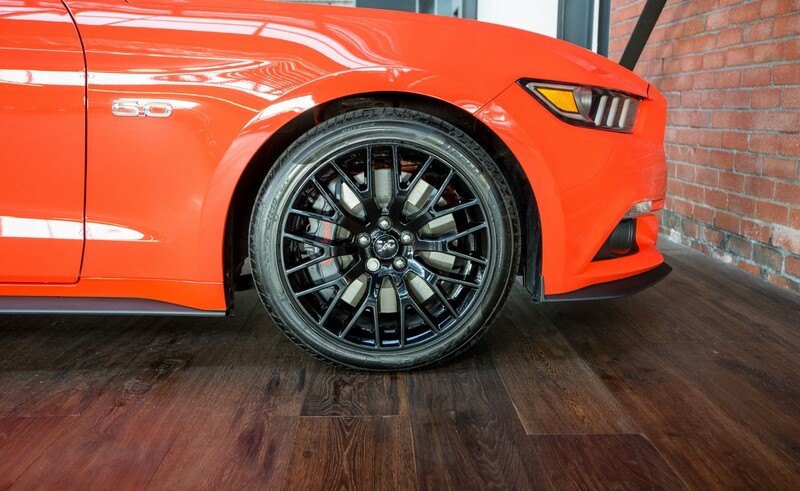 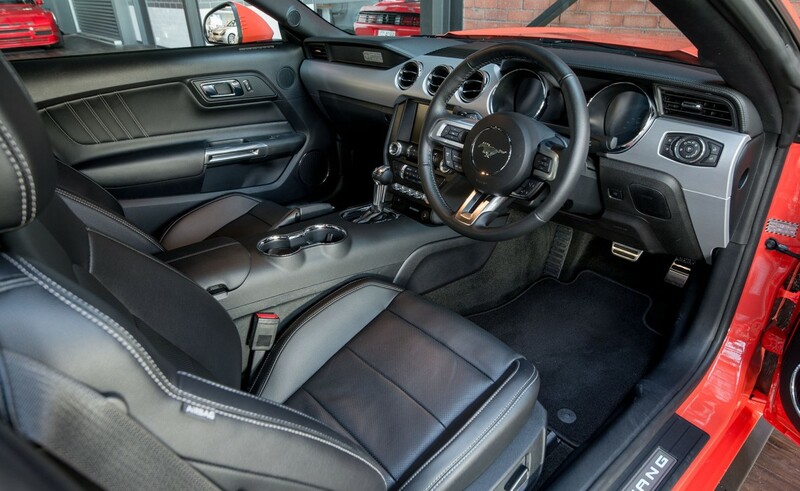 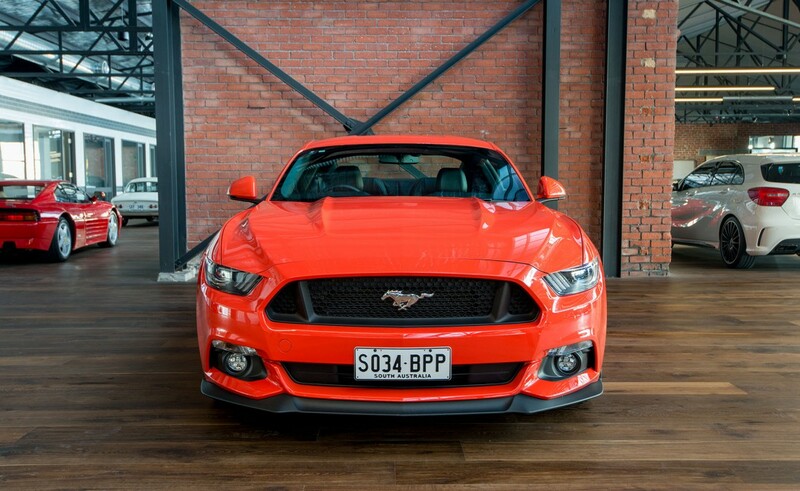 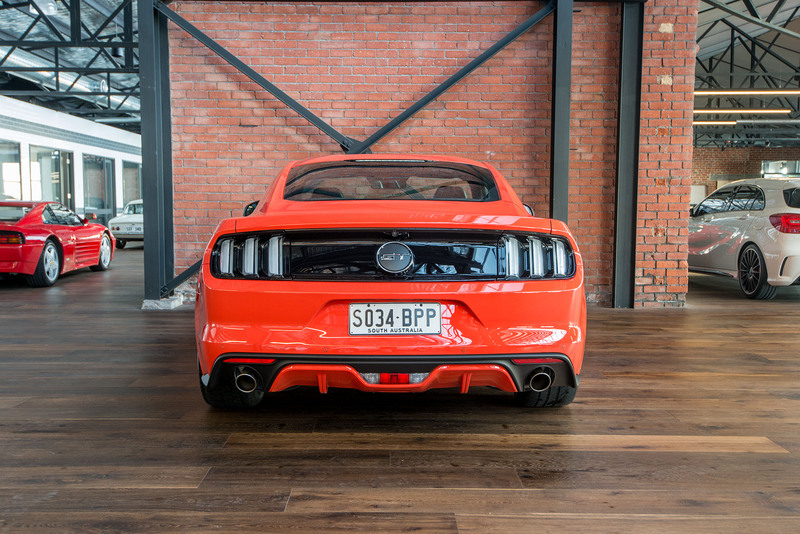 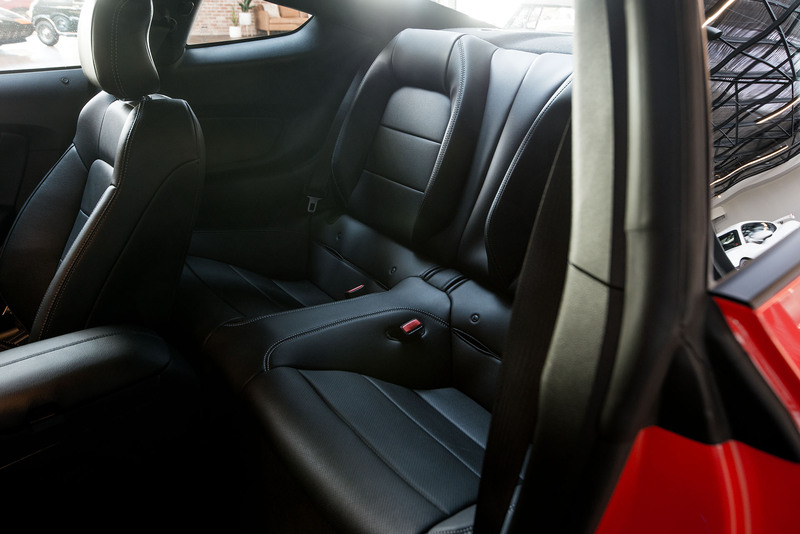 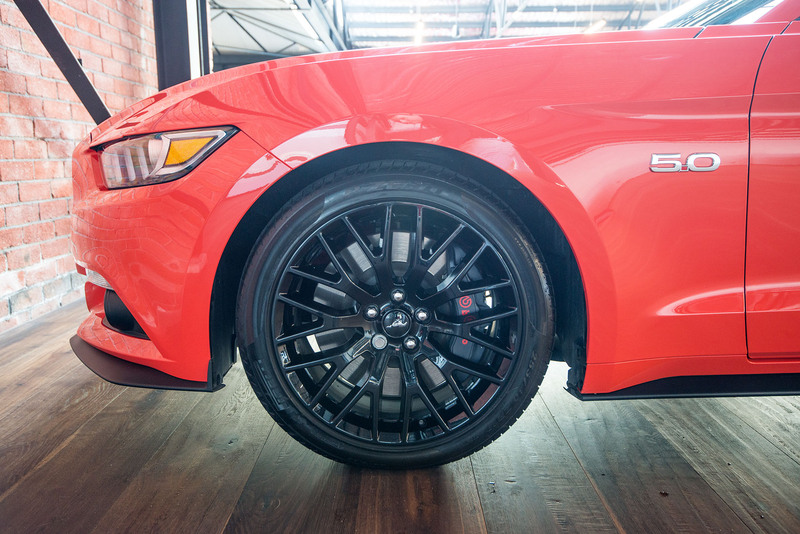 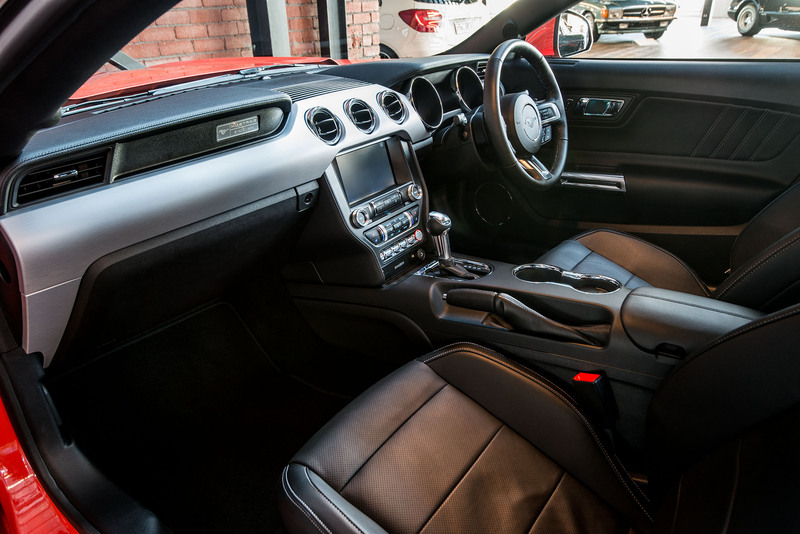 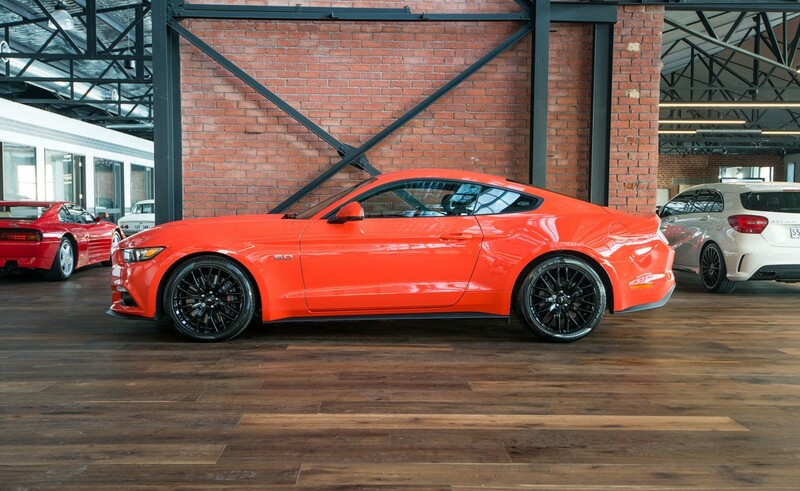 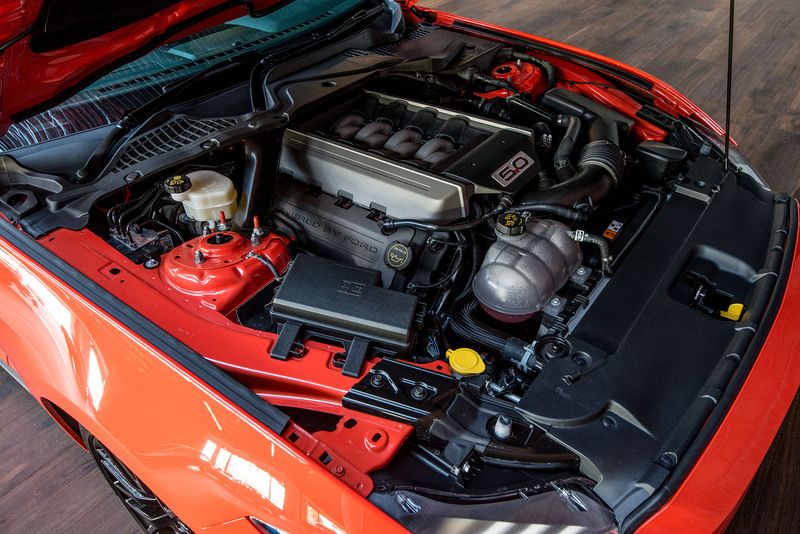 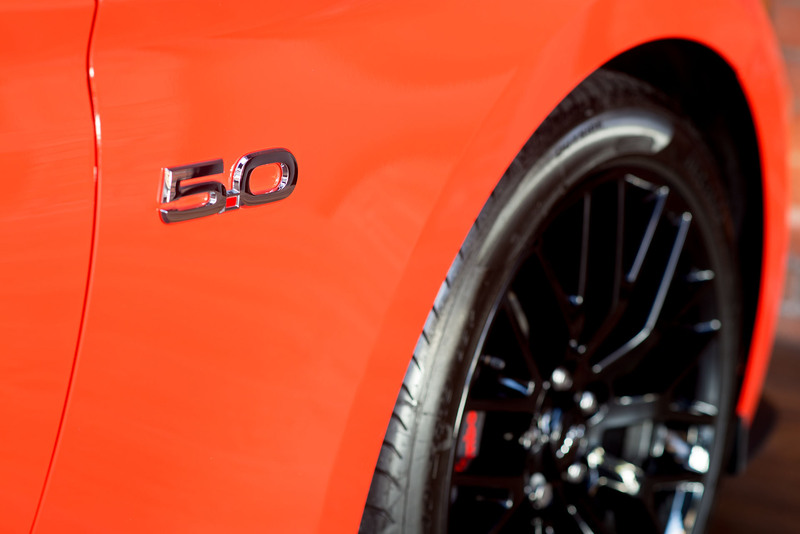 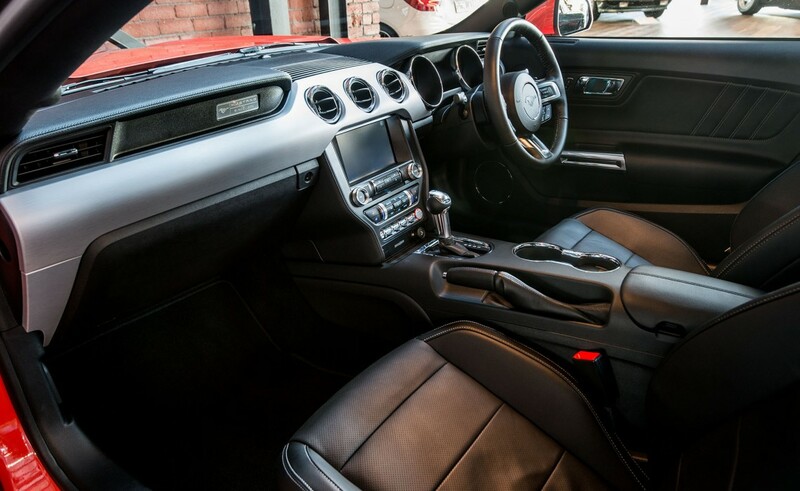 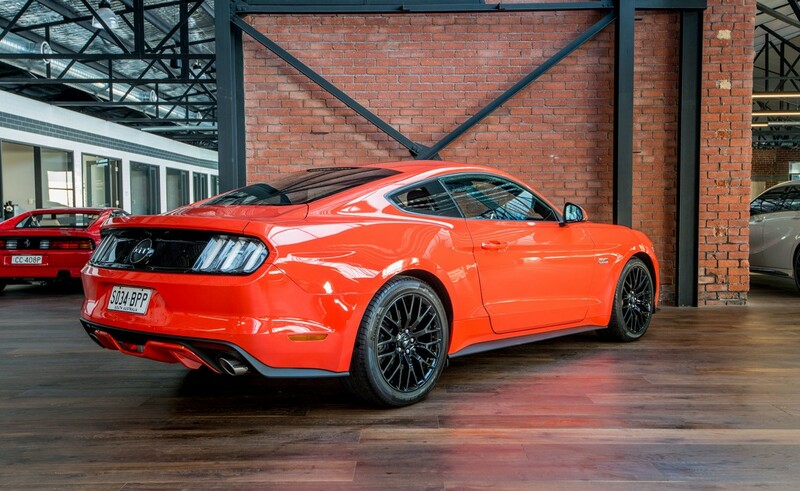 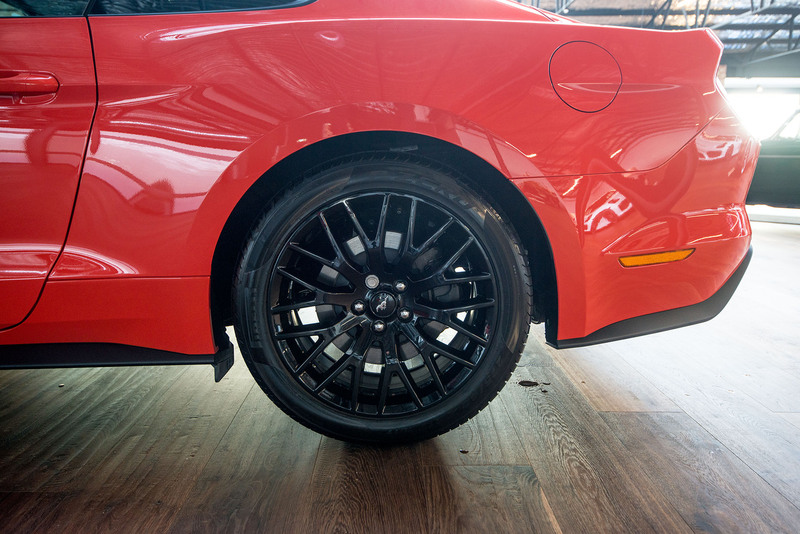 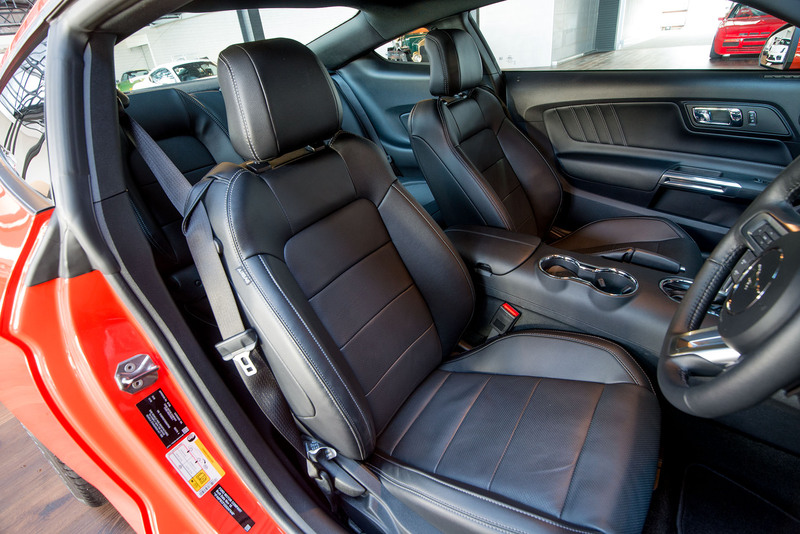 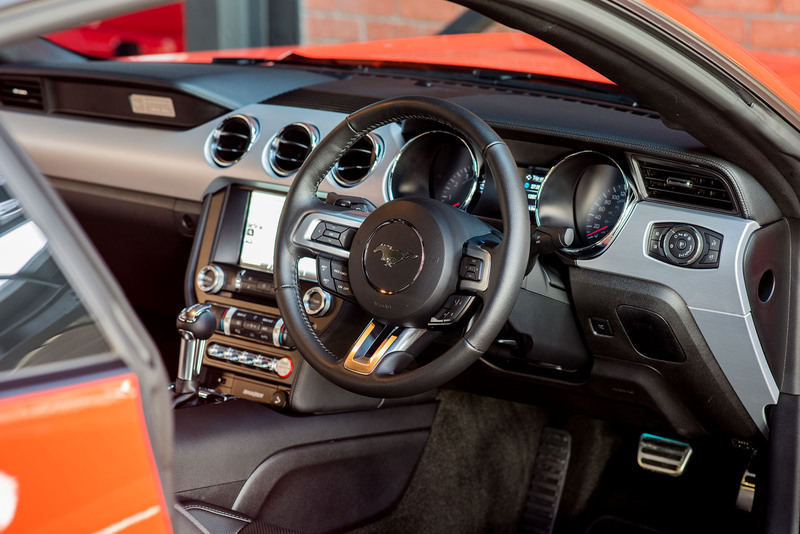 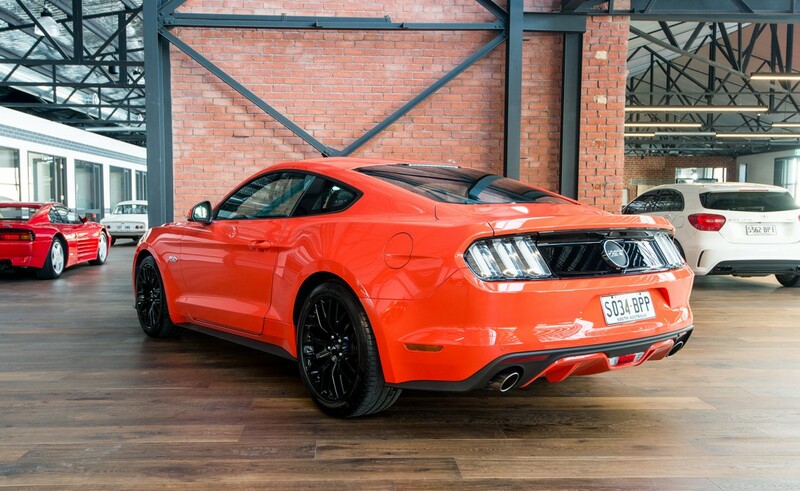 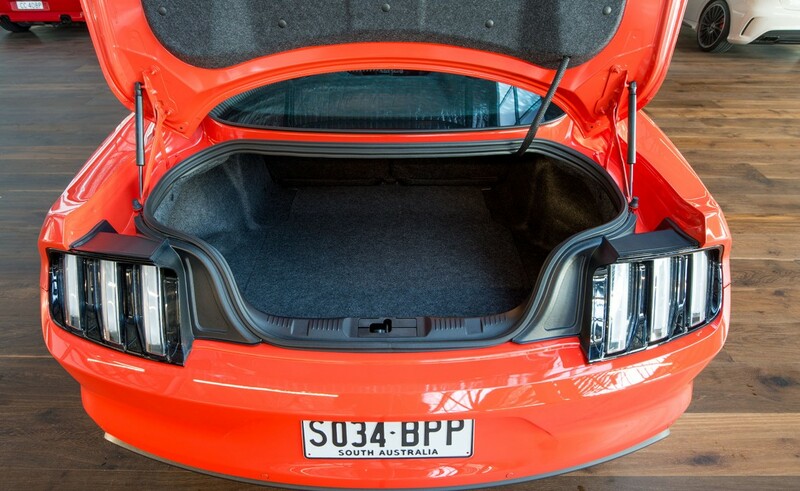 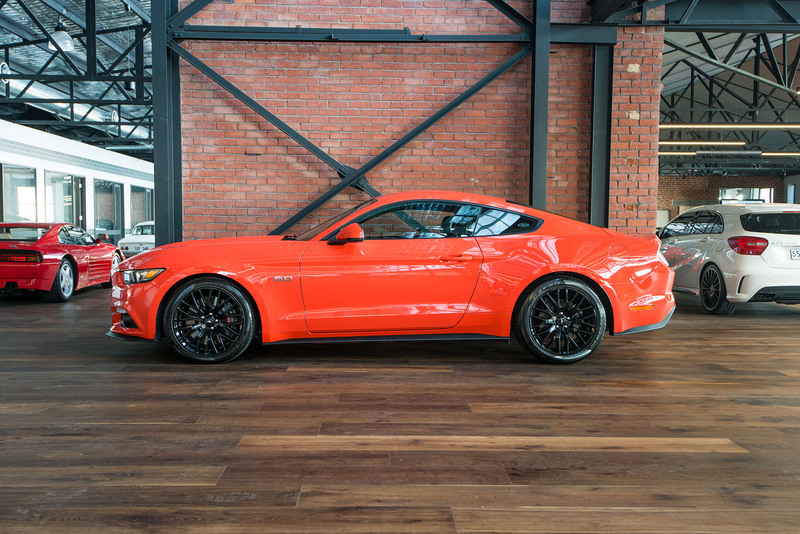 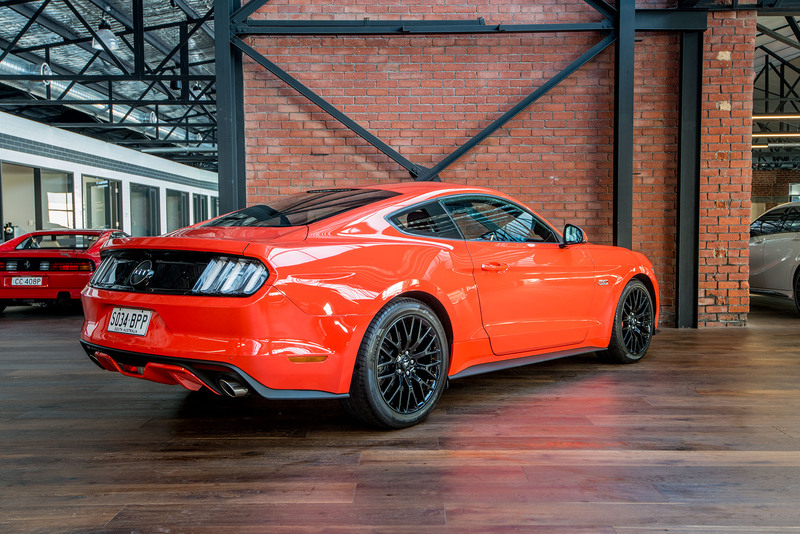 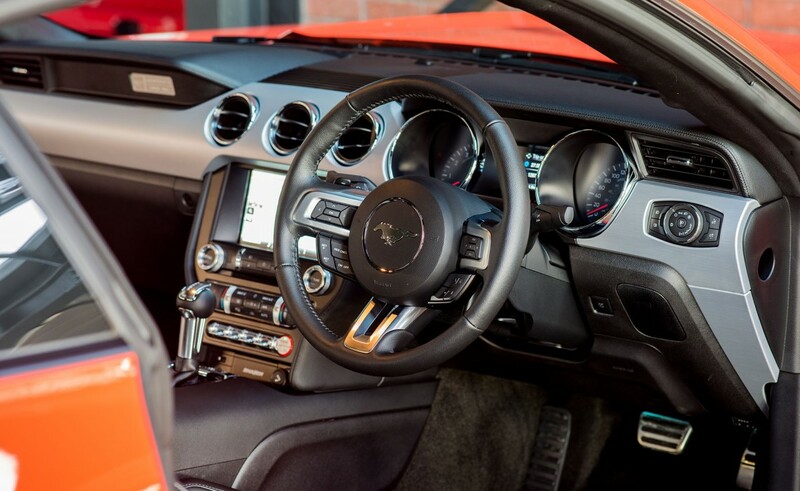 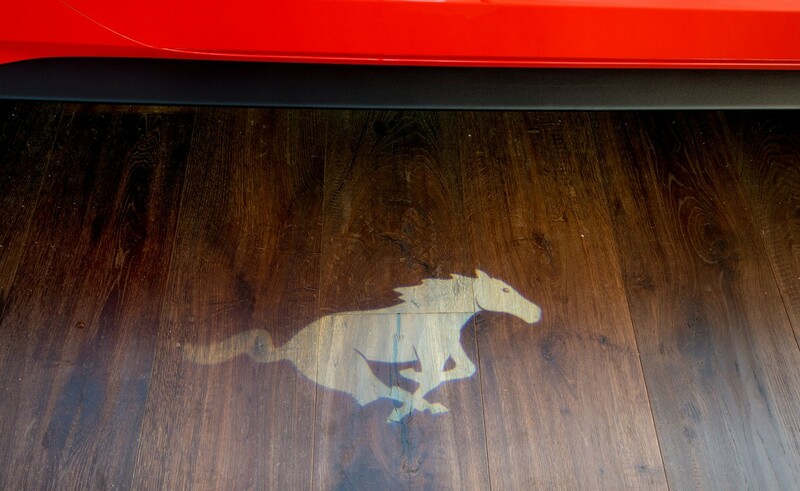 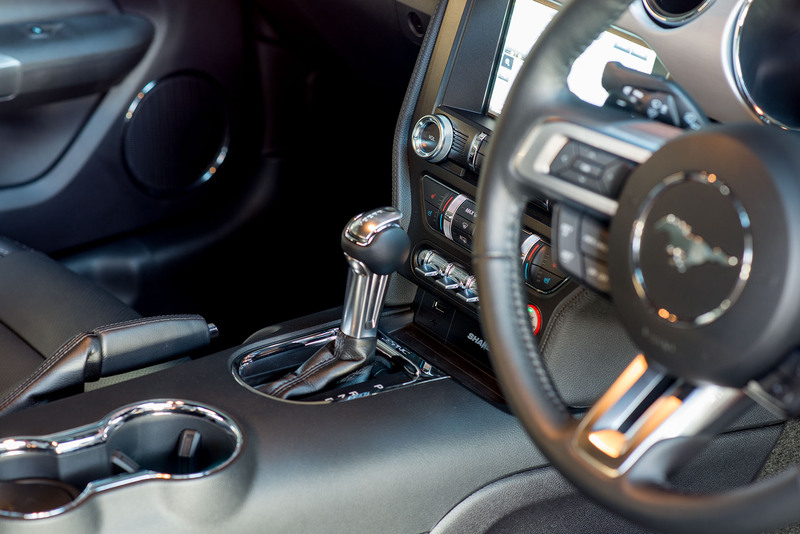 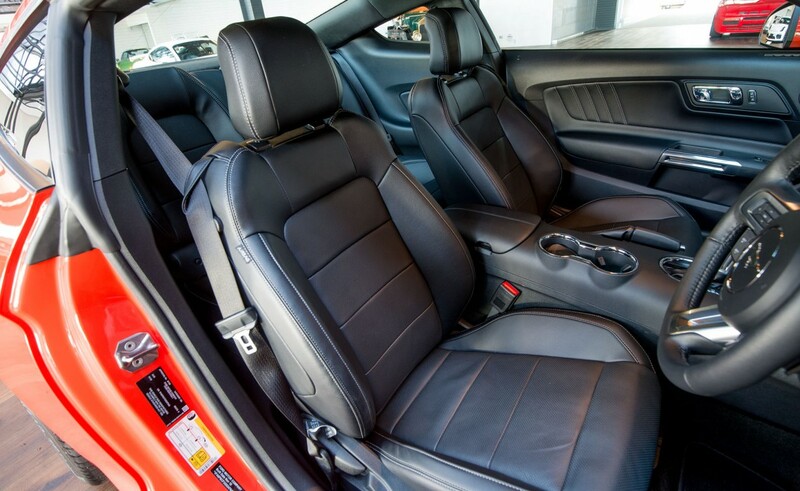 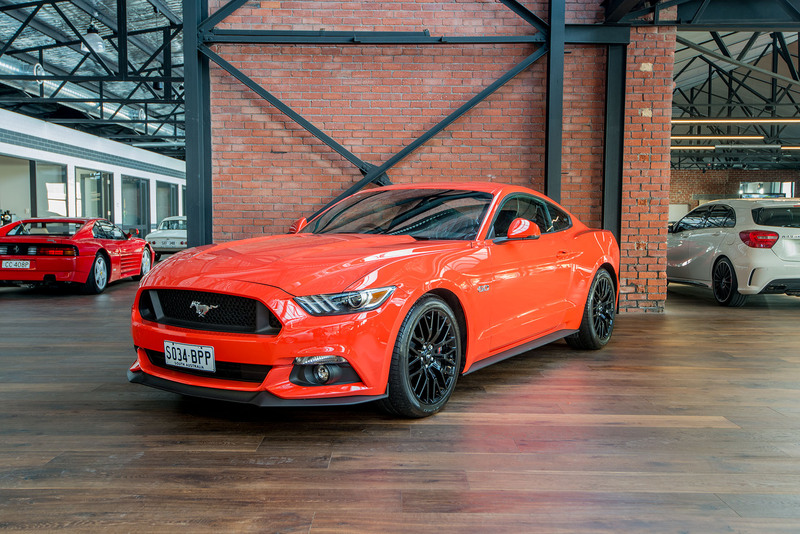 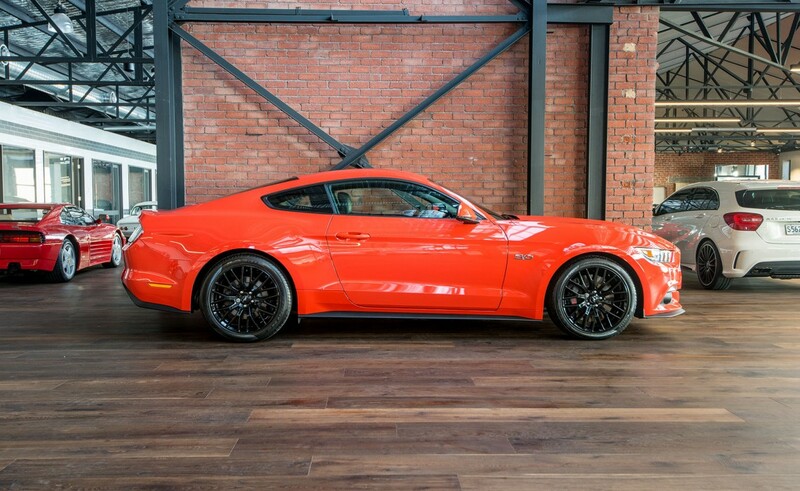 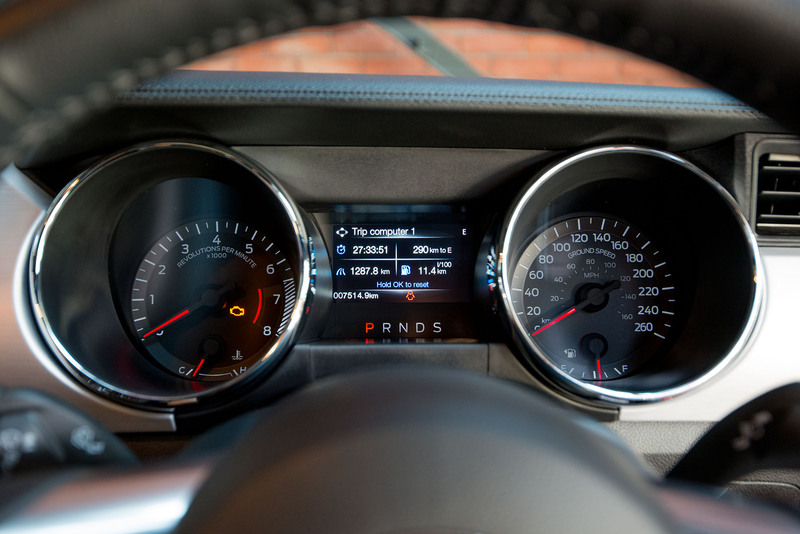 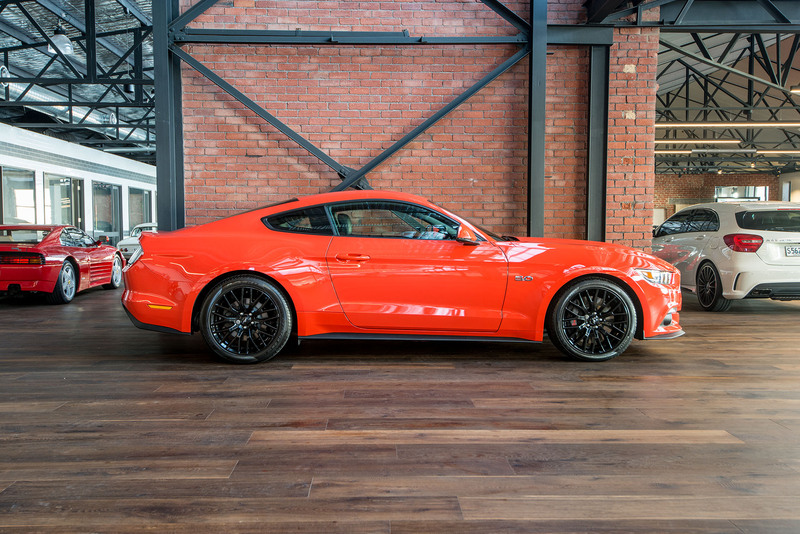 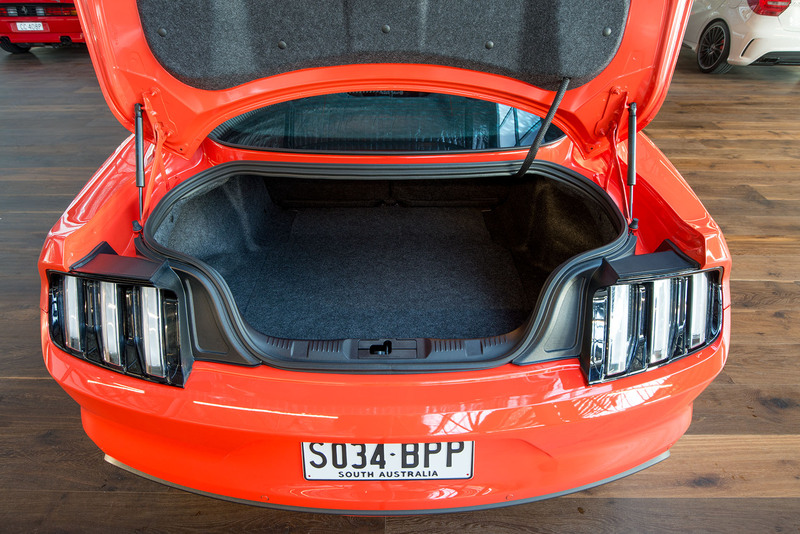 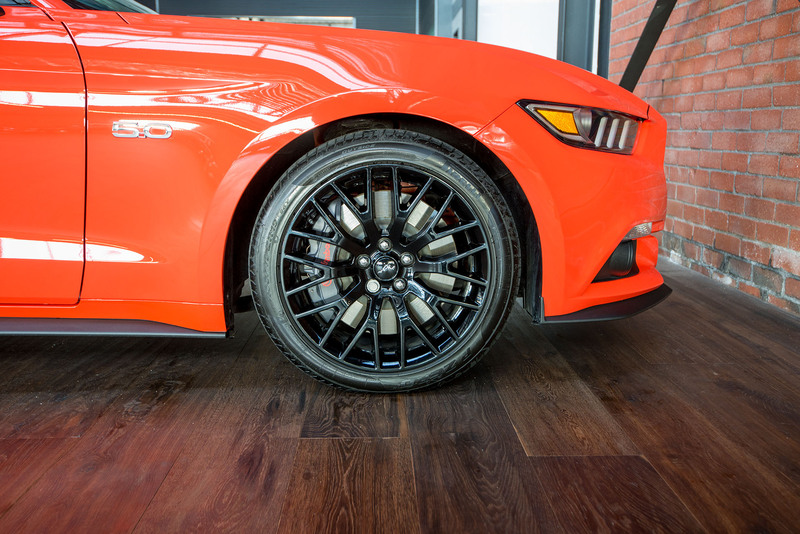 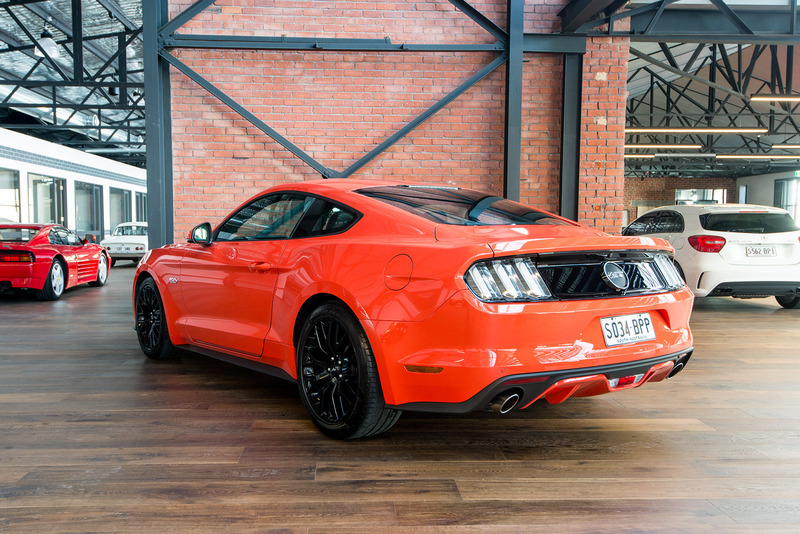 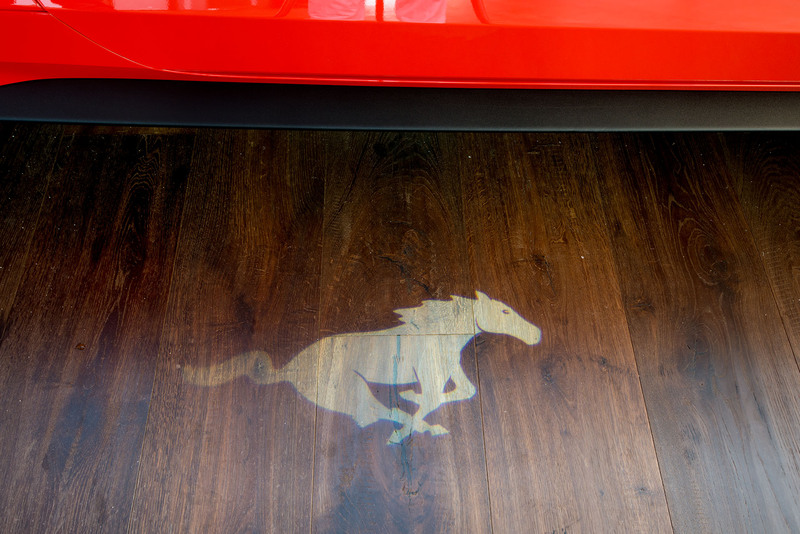 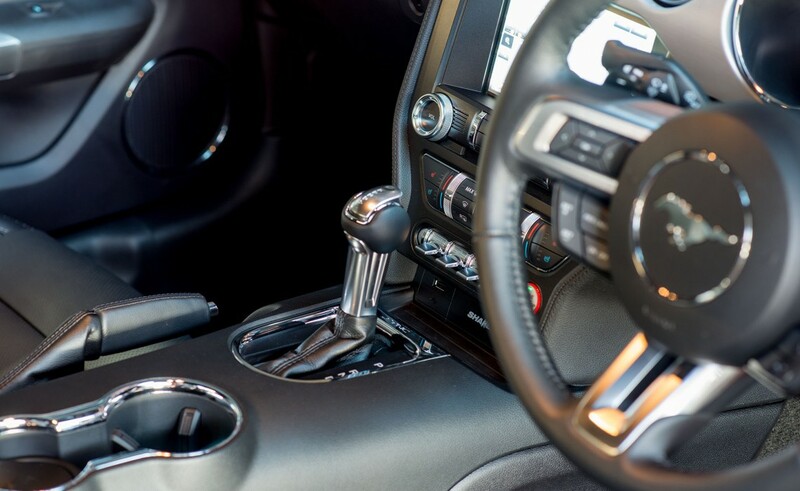 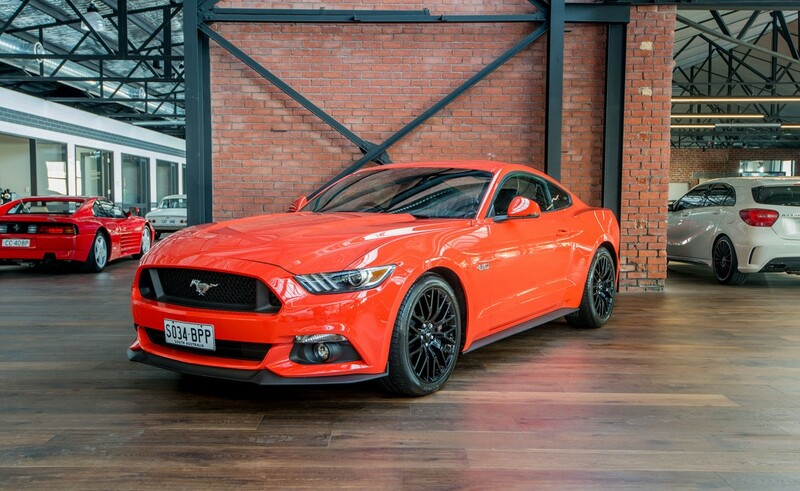 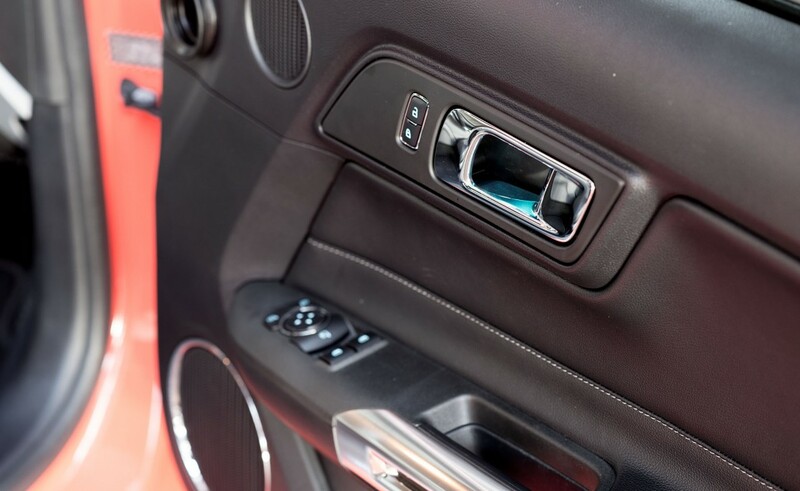 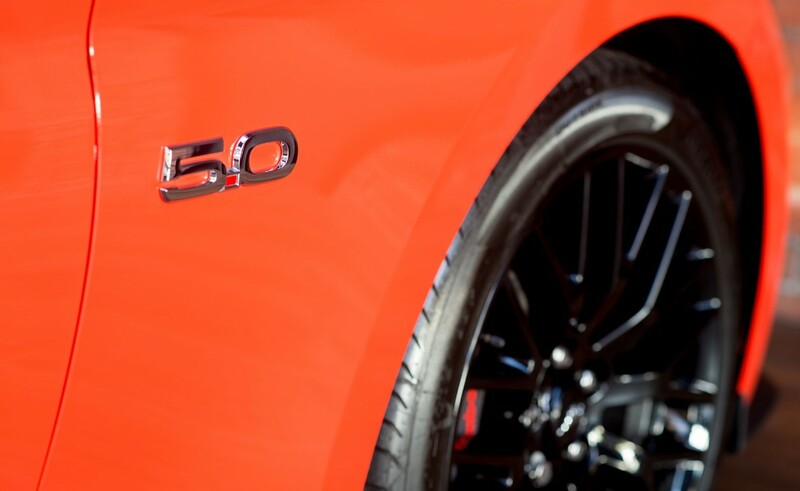 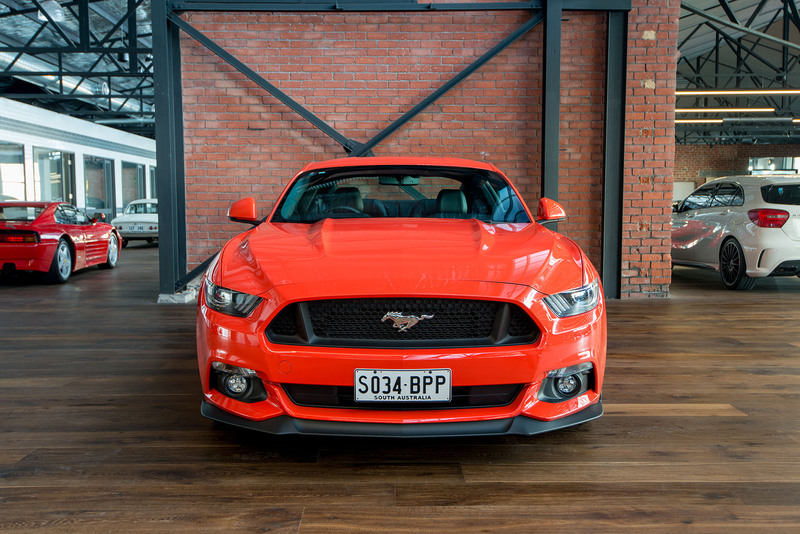 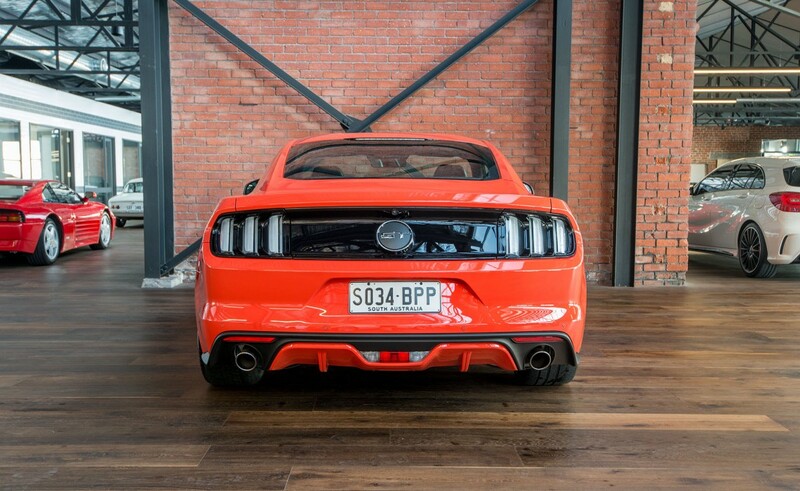 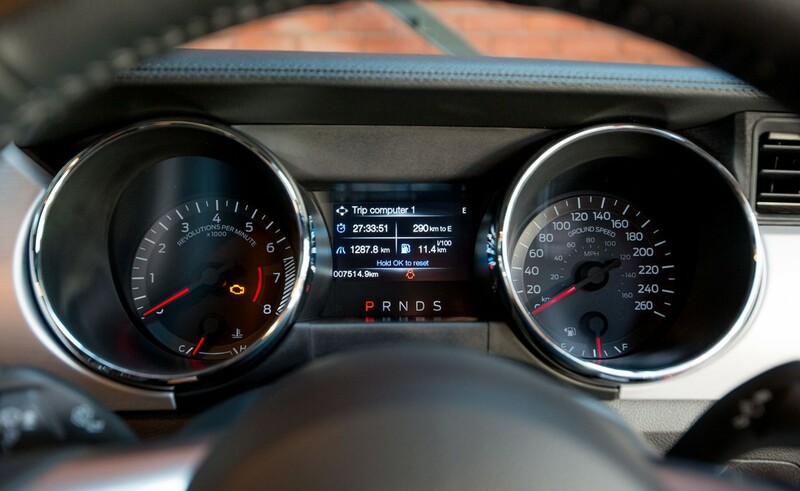 The new "Pony" car is a delightful coupe with a 306kW V8 engine coupled to a smooth six speed automatic transmission. 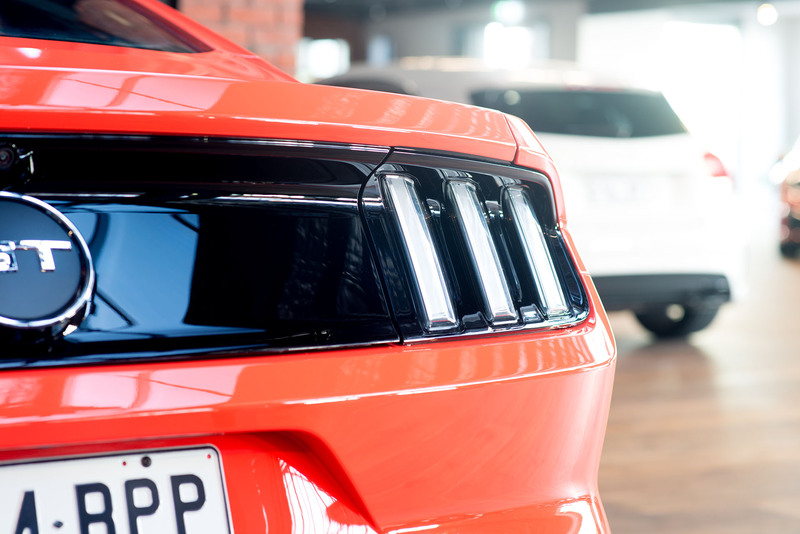 New car warranty until March 2019.